LazerArc's complete 3, 4 or 5 Multi-Axis Welding Positioner machines, designed and engineered to provide superior performance in demanding industrial automation environments. 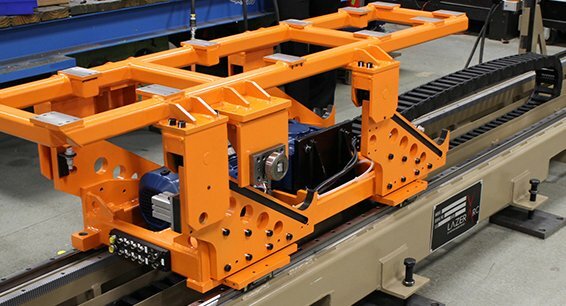 Our Dual Trunnion position system utilizes our high capacity “zero backlash” TMF rotary turntable for the 180° exchange which creates accuracies of 9 arc seconds and repeatability of 2-3 arc seconds. The DR-TR Series utilizes our TR Series servo gear heads for the dual trunnion headstocks, which allows for a 2 second, 180 degree rotation on a load of up to 4000 lbs per side. The Multi-Axis Welding Positioner provides a superior accuracy, index time, and flexibility to meet the demands of modern automation systems. 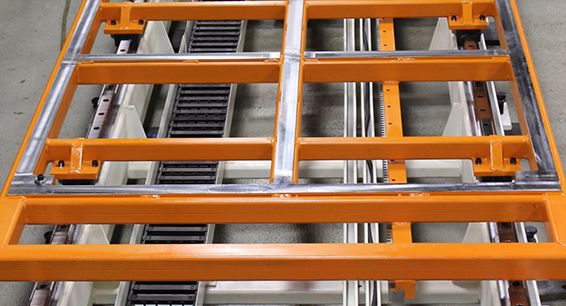 As each system is built for our customer’s needs, all dimensions can be adjusted to fit the application requirement. 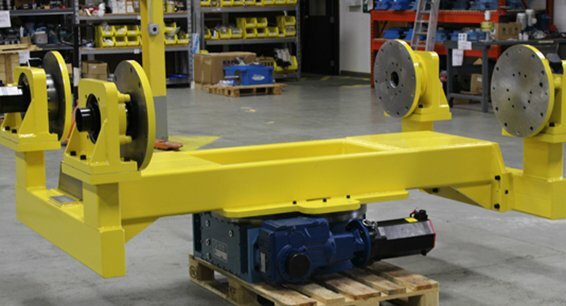 Motion Index Drives offers nine standard models with custom central guarding and custom frame width available. 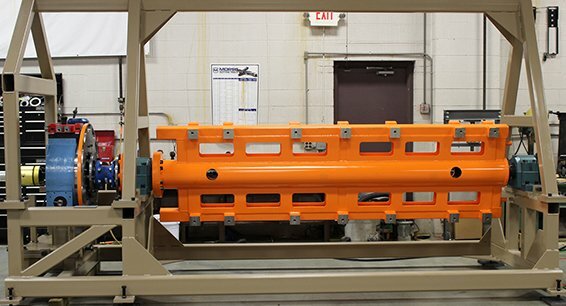 To learn more about Multi-Axis Welding Positioners, visit our Guide to Linear Transfer Systems here.